If you are ever going to read one survey on electric vehicle ownership, it should probably be this one. 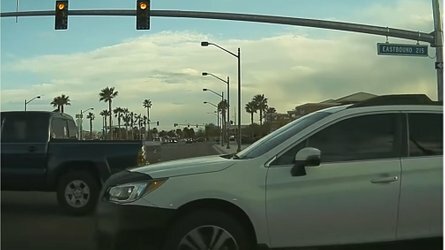 The California Center for Sustainable Energy (CCSE), along with CARB, has concluded the largest study of plug-in electric vehicles in history, at least as far as we can recall. The CCSE received data from 1,419 plug-in electric vehicle owners in the state of California, a state which also boasts the world's largest concentration of EVs at over 12,000 cars sold. "This is the largest plug-in electric vehicle owner survey ever taken in California,” said Mike Fery, CCSE Transportation Program manager. “It’s still early in the development of a robust PEV marketplace, but California is firmly established as a national and worldwide leader in supporting advanced technology, zero-emission automotive transportation."  85% of owners use their PEV as their primary car, driving an average of 802 electric-fueled miles per month. In San Diego, favorable utility rates result in some PEV owners paying equivalent to $0.90 to $1.90 per gallon of gasoline to power their electric vehicles. Because California does not use oil to generate electricity, the current electric vehicles in the state save approximately 350,000 gallons of petroleum every month, decreasing imports and reducing the overall demand for oil. Roughly two-thirds of vehicle charging takes place in off-peak hours (between 8 p.m. and 8 a.m.). 39% of the state’s PEV owners have also invested in home solar energy systems, helping to power their vehicles with renewable energy and reducing greenhouse gas emissions. 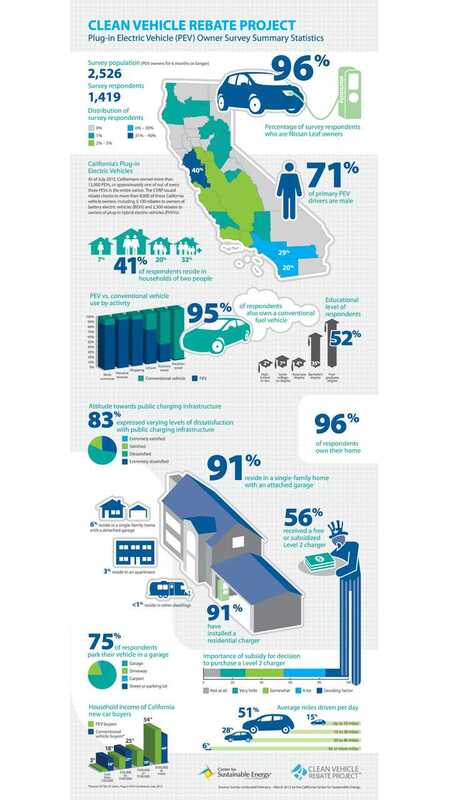 In addition to charging at home, 71% of PEV owners report having access to either public or workplace charging or both. 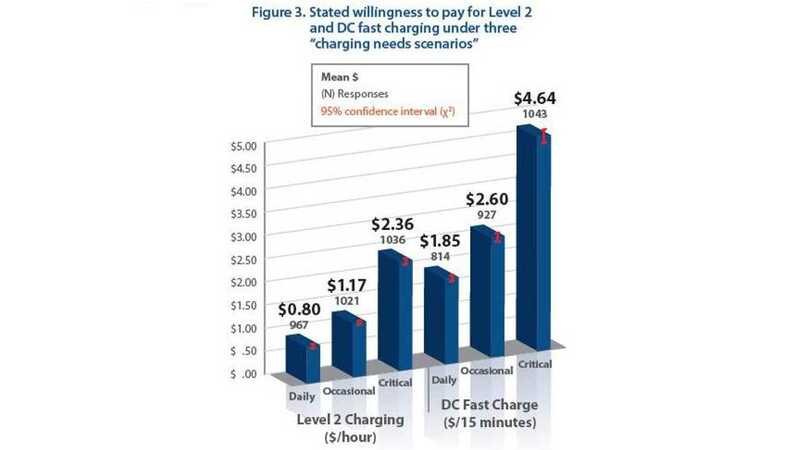 The report also details EV owners willingness to pay for L2 and DC quick charging under various conditions. Another interesting fact found in is the survey found that 91% of respondents have L2 quick charging already at home. 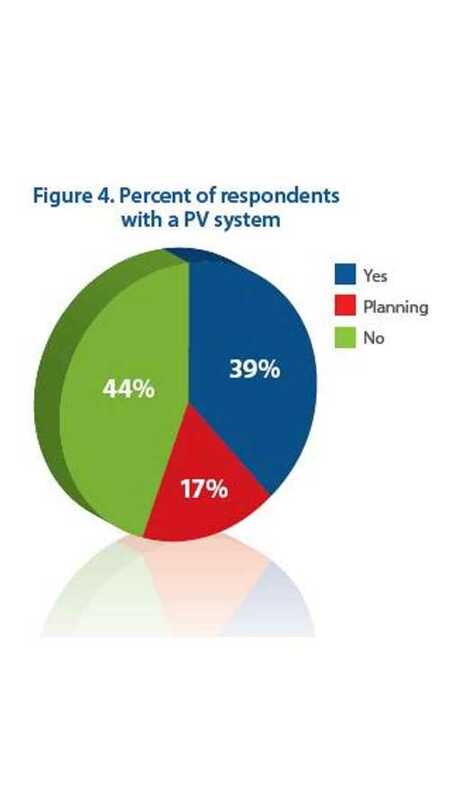 Additionally, 39% of respondents have a PV system (solar) installed already to offset an amount approximate to the usage of their EV. Another 17% said they were planning to install a system. It should be noted that given the lack availability in California of any plug-in, fully electric vehicle that is not a Nissan LEAF, this study is 96% based that group.